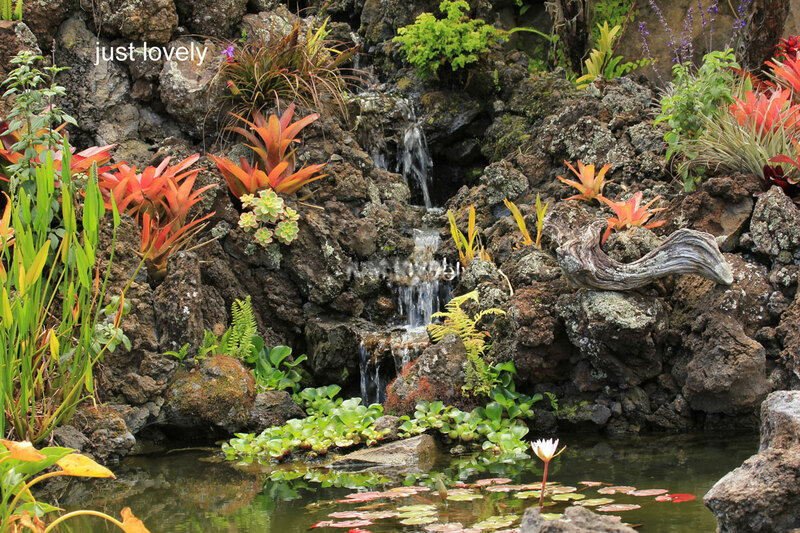 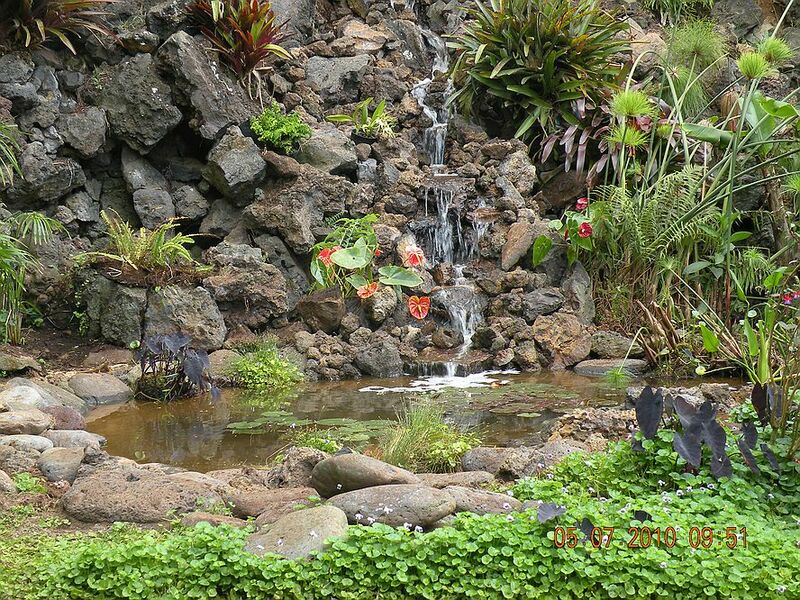 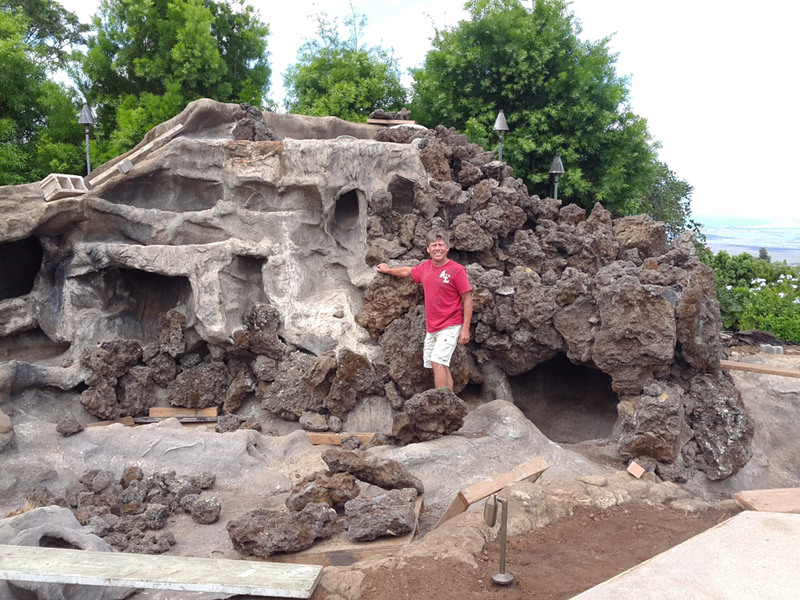 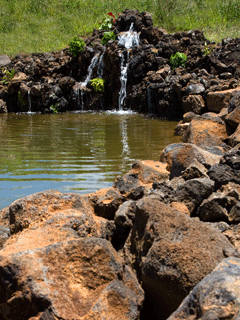 Since 2005 I have built many ponds, waterfalls and several eco pools on Maui. 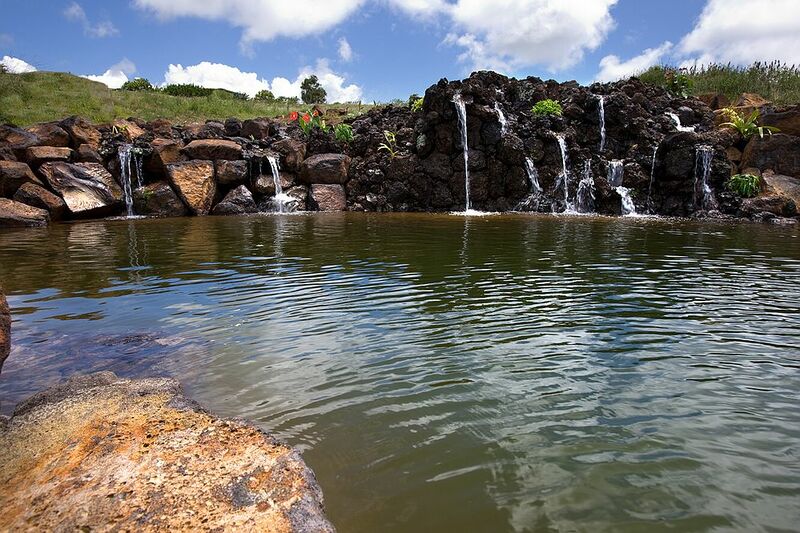 An eco pool is a fishpond\waterfall where the liner is completely cemented over and steps allow safe entry to swim and enjoy. 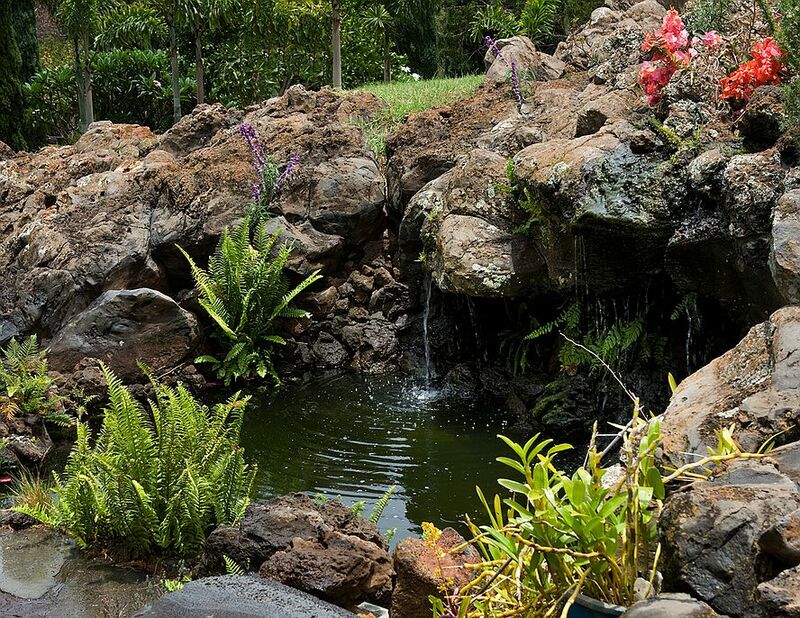 No Chlorine or any chemicals are used , therefore providing a haven for wildlife like birds and dragon flies. 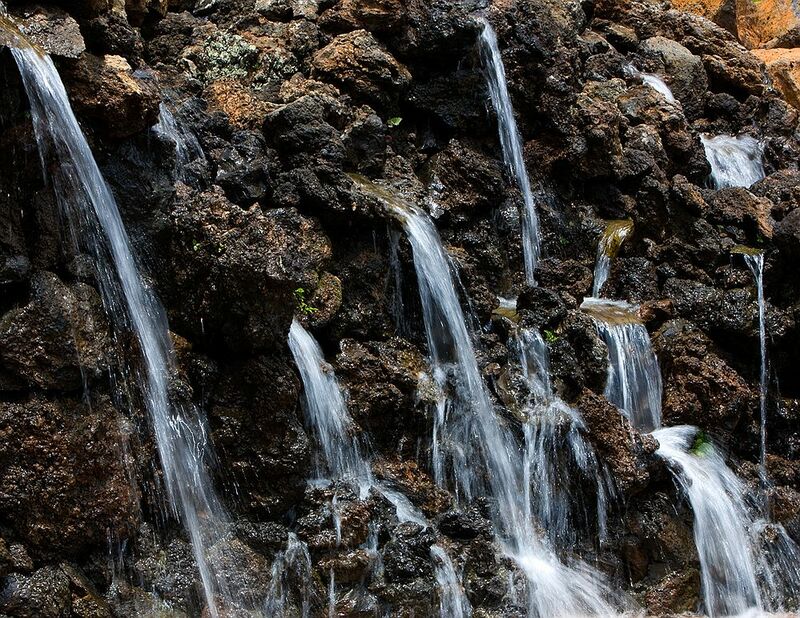 The water will be clean and amber clear. 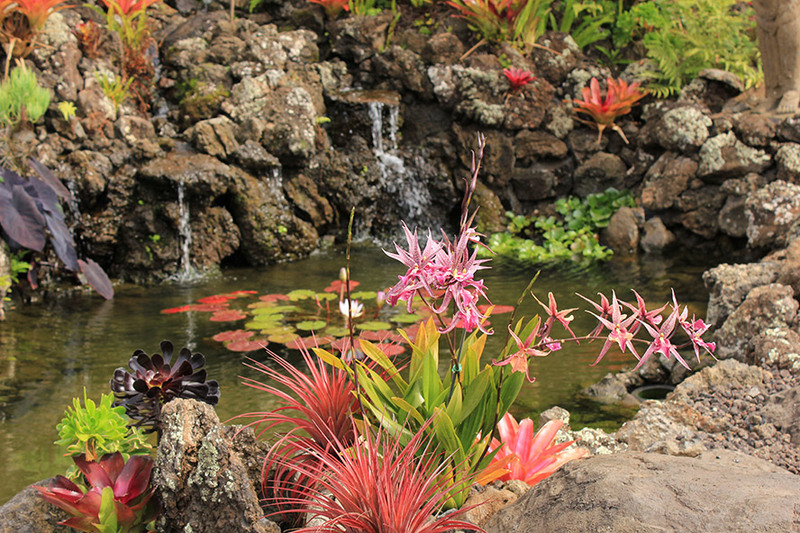 Absolutely no mosquitoes!! 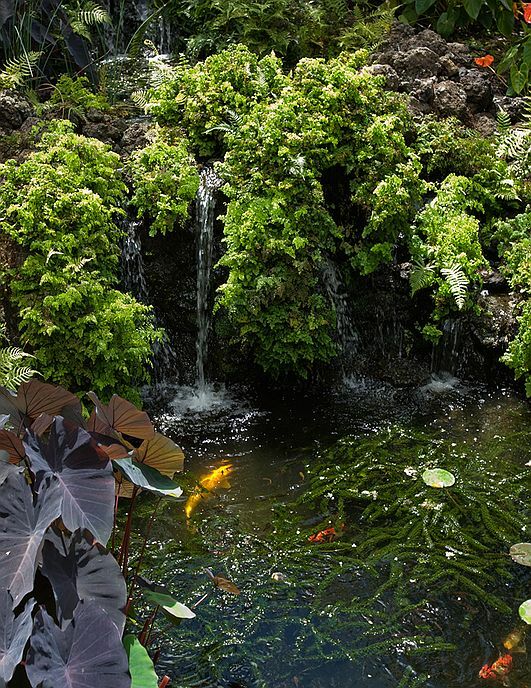 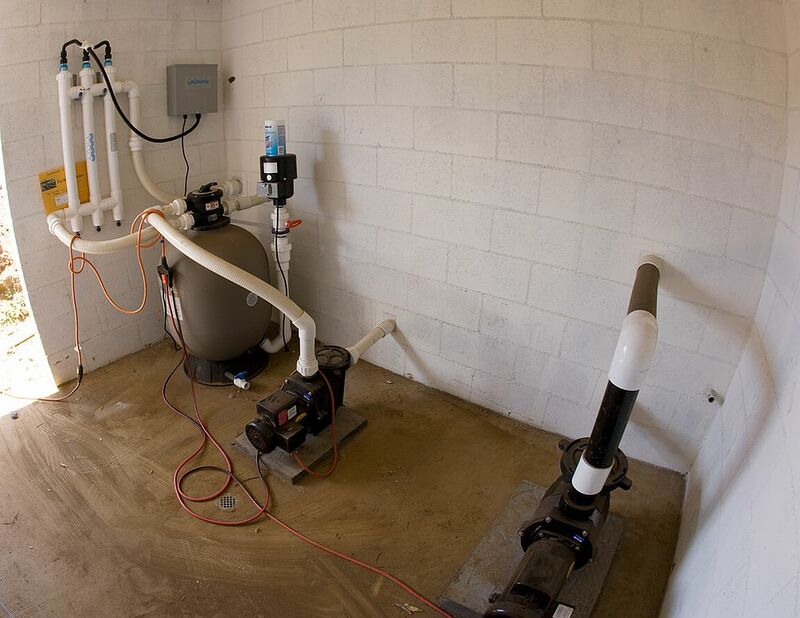 Little feeder fish will eat all mosquito larvae… All equipment is high tech and very energy efficient , fitting your exact requirements .